It’s a Friday (woohoo!) so I thought that I’d share you with you my weekend nail colour. Seeing as the weather here in England is hot once again (I know our weather goes cold to hot in a heartbeat) I thought that I’d treat my nails to something a little more summery. 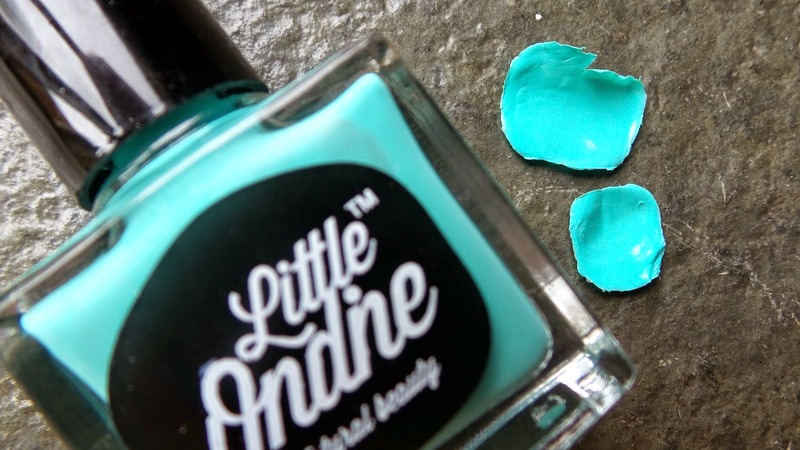 Little Ondine stock the most gorgeous range of nail polish colours and they each hold the 21st century secret when it comes to the nail varnish revolution. Wanna hear? Well go on then. 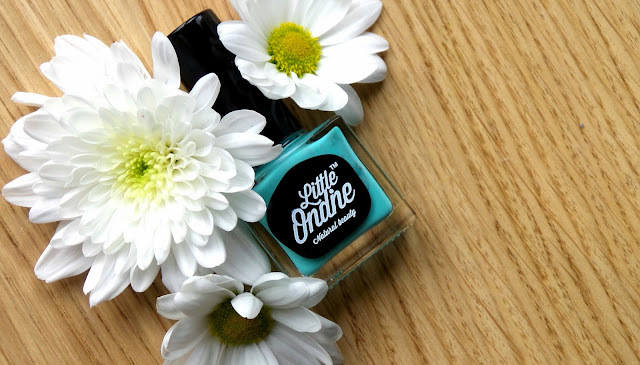 These nail varnishes are odour free, quick drying (around a minute), and can be easily peeled off when you fancy a change in colour (I know amazing right?). 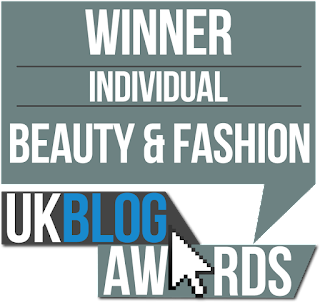 This has totally made life for the working girl a hell of a lot easier, I mean, we can now polish our nails on the train without stenching out a carriage (how ‘on the go’ is that?) . The colour that I am wearing is called Morning Glory and it is a gorgeous turquoise/blue colour. I applied a base and top coat before and after using this nail polish, and I have to say that its durability is quite impressive as it doesn’t chip easily like some nail varnishes do (I’d say that it lasts for a good 4 days). 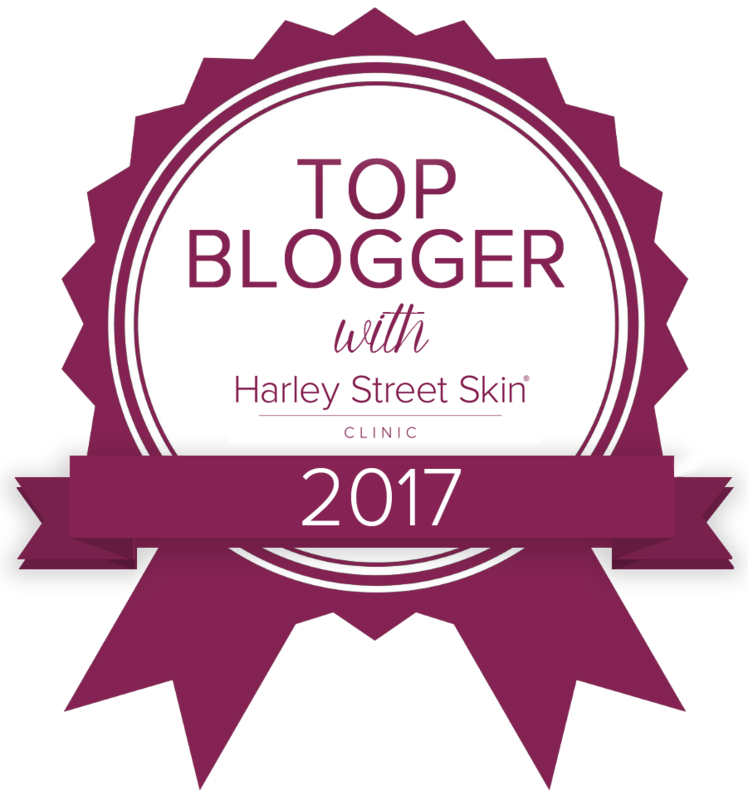 However I would say that you have to watch the tips of you nails when you go about your daily duties (like cleaning) as it can prompt the peeling process (but as said, the varnish is hard to chip). What I mainly love about this nail polish is that I can easily peel it off when I feel that as though it is looking a little chipped and untidy, so the chore of finding some nail varnish remover has had its day with Little Ondine. I’ve had many compliments that my nails look very gel like which to me screams classy and professional. To finish on a sweet note, isn’t the story behind this colour so cute?- “The sun gleamed into her cozy breakfast nook, where she sat with the Sunday paper and a stack of homemade blueberry pancakes. She lived for glorious mornings like this, where she could anticipate the day ahead”- someone take me to this place… now? 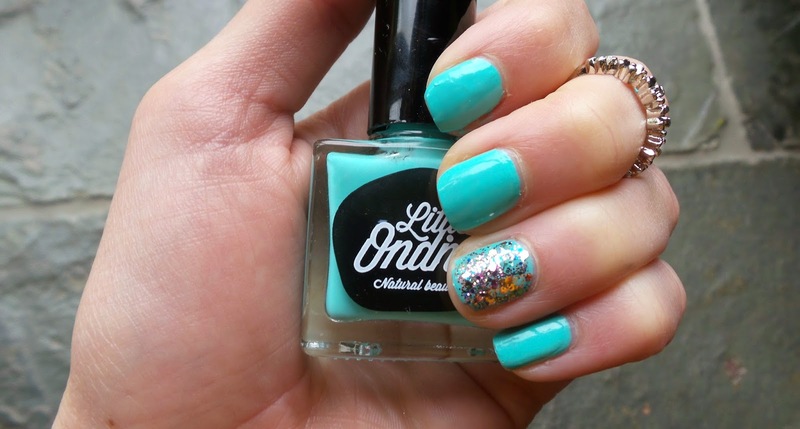 You can pick up a Little Ondine nail varnish for £8.40. What colour would you choose from their range?